DARK VAULT T-SHIRTS – PERFECT BEACH WEAR! 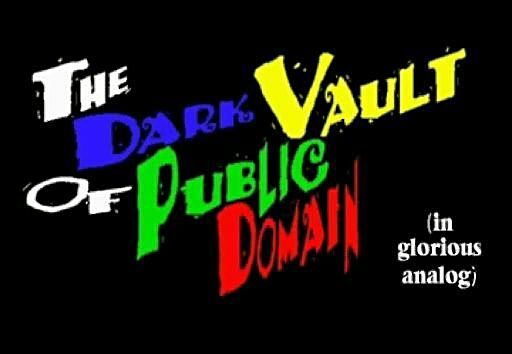 Don’t forget to be the first on your block to sport the brand new official DARK VAULT OF PUBLIC DOMAIN T-Shirts. They come in two designs – Dark Vault Logo (“in glorious analog” not included) and Uncle Pete in the Vault. So far they’ve all come in black, but it’s possible they can come in colors too! (Let us know your preference and we’ll check). Perfect for the beach, lake, poolside, watching the Dark Vault, cruisin’ in your hot rod, or just wearing around and being the hit of wherever you go. 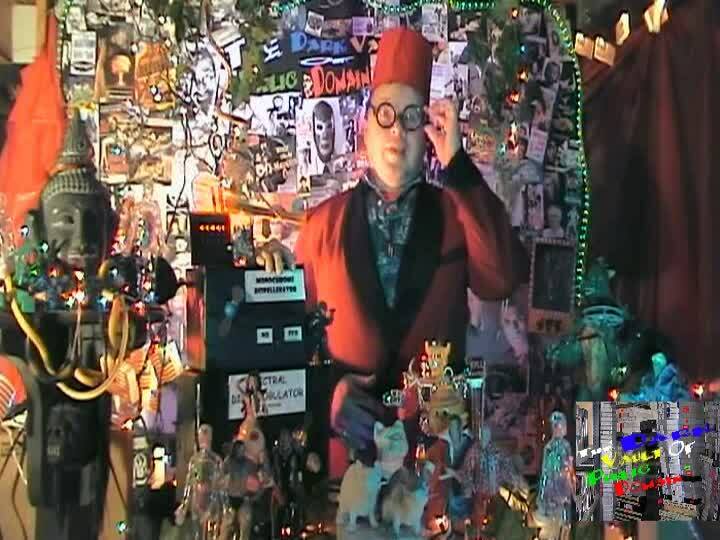 Contact Uncle Pete at unclepeteshow(at)gmail.com (don’t forget to put an @ sign in there where the (at) is) for more information. ~ by UNCLE PETE on July 21, 2013.